In a surprise announcement, Nintendo revealed that a proper sequel is coming to the original Xenoblade Chronicles. The game, which debuted on the Wii and was once known as Monado, was rereleased on the New Nintendo 3DS. Xenoblade Chronicles X, an online-focused game in the spirit of the first, was released on the Wii U in 2016. 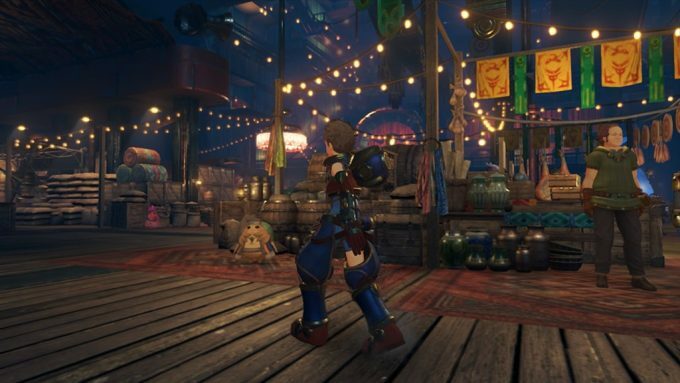 Xenoblade Chronicles 2 aims to capture the feel of the first game, featuring a hero traversing a giant world of monsters (perhaps on the back of giant titans as the original had us) while he searches for something named “Elysium.” It’s not understood if the game takes place on the world that the original did or if any characters will be returning. 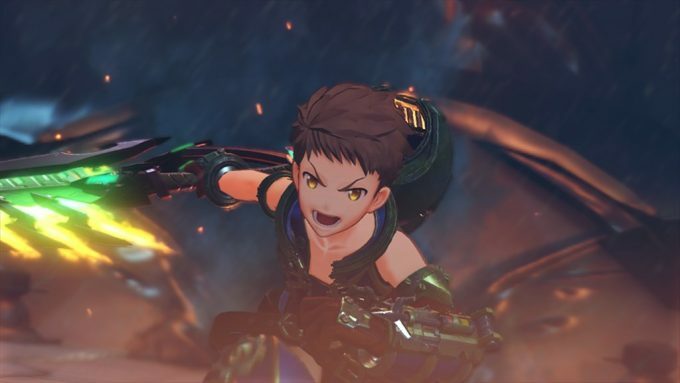 While not much is publicly known about XC2 at the moment, its art direction implies more of an anime influence, resulting in characters and proportions that are stylized. Tetsuya Takahasi, Excutive Director of the first two Xenoblade games, is back in the same role in XC2. The game is currently scheduled for release in 2017 in both Japan and the US.